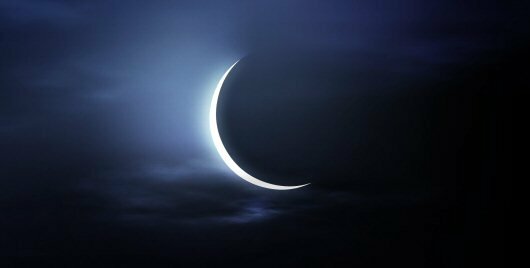 The new moon holds the promise of a new beginning, of new life. The energy is quiet, intuitive, and deeply spiritual. As the old cycle ends, it offers a chance to reset our intentions and begin anew. Take this time to reflect and consider what you want to manifest before the next full moon. This guided meditation from the Yoga Goddess celebrates the energy of the new moon. Consider listening to this meditation near the midnight hour or right before bed.